We have never seen Alia Bhatt play a Kashmiri character on screen, have we? Is that why Alia said that Raazi will be a completely different experience for her fans? Not just that, there are more elements that contribute to Meghna Gulzar's Raazi being "very different". Like, Raazi is a period film and is also based on true events. "Its first time I am doing a period film and is based on true story as well, so I am very excited for it and I hope audience will like it," news agency IANS quoted Alia as saying. Alia was speaking on the side-lines of the Lokmat Maharashtra's Most Stylish Awards held in Mumbai on Tuesday. "I think in Raazi audience will see me in completely different avatar at least that is my wish because Raazi as a film is very different," she added. Alia Bhatt plays the role of an Indian spy of sorts - she features as a Kashmiri woman, who married a Pakistani army official to acquire military data and information. Vicky Kaushal plays her husband, the army official in the movie. 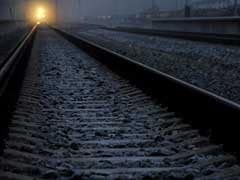 The 24-year-old actress was shooting for the period piece in Jammu and Kashmir and wrapped its schedule last month. 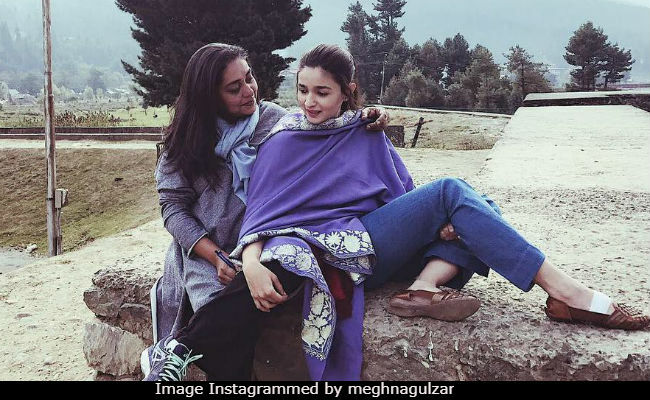 The wrap on the movie was announced with an emotional Instagram post: "And we wrapped #RAAZI last night... Last days are always very emotional because you live with the character for so many months and then you have to let it go. This is pretty much how our life looked like on set - My director and I just totally lost in our own little world. Hope you guys love the film as much as we loved making it." Raazi, a Karan Johar production, is a screen adaptation of Harinder Sikka's book Calling Sehmat. Raazi is scheduled to hit screens on May 11, 2018. Alia Bhatt also has movies like Gully Boy and Brahmastra in the pipeline.